A single ticket sold in Wisconsin matched all six numbers in the Wednesday night American Powerball drawing to win the third-largest jackpot in U.S. lottery history. 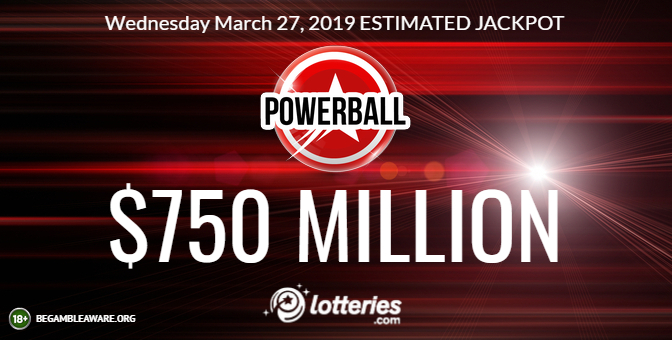 Due to strong ticket sales, the jackpot climbed past the initial estimate of $750 million to $768.4 million by the time of the drawing. The lucky ticket holder(s) will have the choice between an estimated annuity of $768.4 million, paid in 30 graduated payments over 29 years, or a lump sum payment of $477 million. The jackpot ranks as the third largest in U.S. lottery history behind the world record $1.586 billion Powerball jackpot shared by winners in California, Florida and Tennessee in January 2016, and the $1.537 billion Mega Millions jackpot won in South Carolina last October. 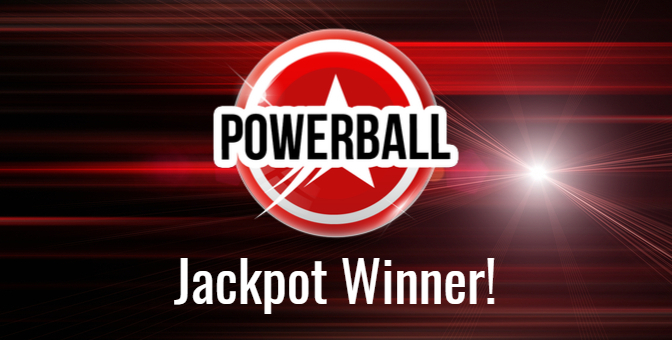 The winning numbers in the Wednesday, March 27 drawing were white balls 16, 20, 37, 44, 62, plus Powerball 12, and Power Play multiplier 3X. Wednesday’s drawing was the 26th drawing since the last time the Powerball jackpot was hit on Dec. 26, 2018 in New York. A 30-person lottery syndicate comprised of employees at Jordan’s Furniture in Nashua claimed a $1 million Powerball prize this week at New Hampshire Lottery headquarters. The group matched all five main numbers but missed the red Powerball for the drawing on Saturday, March 23. 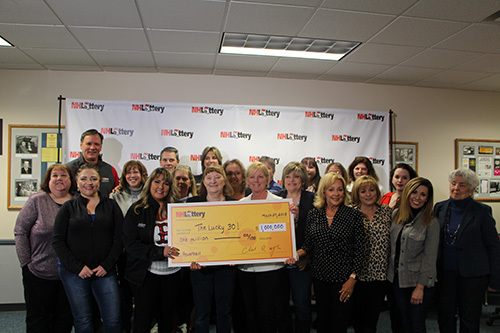 The New Hampshire Lottery made a formal check presentation to the group, with about 20 members of the winner pool present. 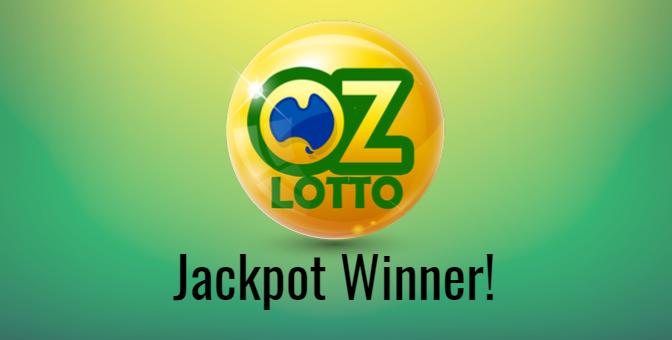 Pooling money and forming a lottery syndicate is a fantastic way to play get extra chances to win an elusive lottery jackpot without the extra cost. Lloyd Dockery of Lowell, North Carolina said he’s got a million reasons to sing after winning a $1 million Powerball prize. The southern gospel singer bought his Quick Pick ticket for this past Saturday’s drawing when he stopped to get gas. He didn’t find out he had a winning ticket until he read the paper Monday morning and saw that someone won $1 million. He pulled out his ticket, put it next to the paper, and started checking the numbers. He checked the numbers four different times before he believed what he saw. Dockery claimed his prize Tuesday at lottery headquarters in Raleigh. Dockery plans to give some of the money to his church, pay off his house, and get a new guitar. 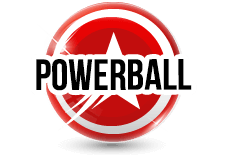 The American Powerball jackpot resets this Saturday night after Wednesday’s jackpot was won by a single ticket in Wisconsin. The only way to win is to be in the game. 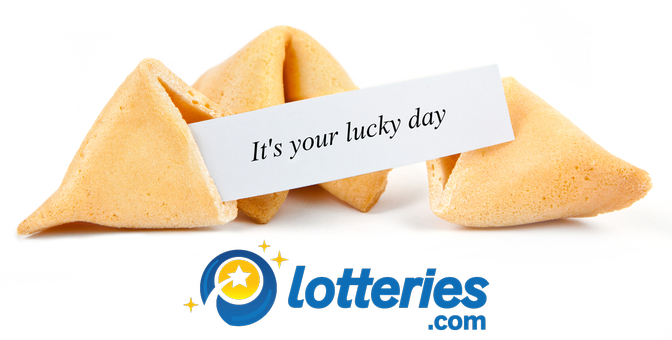 International players outside of the US can participate by betting on the winning numbers at a reputable government licensed website such as Lotteries.com.